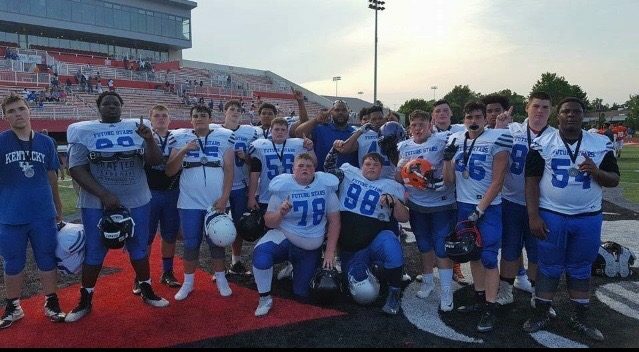 Earlier today Kentucky Prep Gridiron erroneously reported that Bryce Yates and L’Ray Coleman were at a Rival’s Speed Combine in Saint Louis, Missouri. Well, no one is perfect, us included. 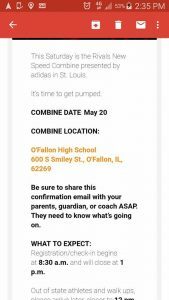 As you can see from the promotional bill, the Rivals Combine was at O’Fallon High School in O’Fallon Illinois though it was sponsored by Adidas, in Saint Louis. 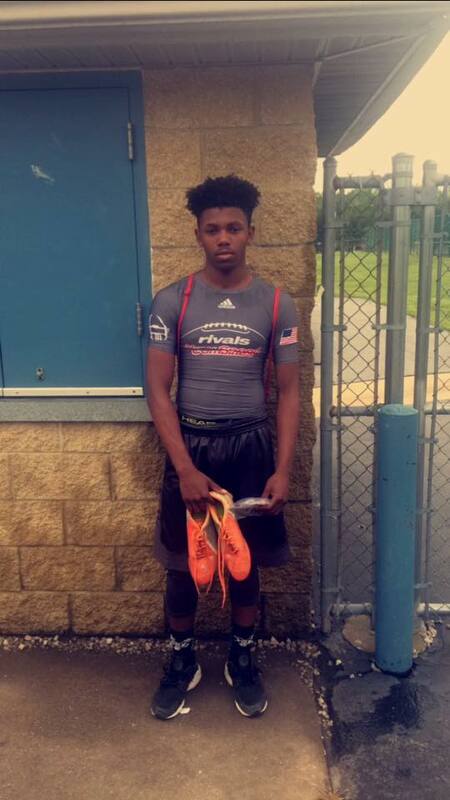 Bryce Yates and L’Ray Coleman were both there, but as for it being in Saint Louis, our mistake.